One of my all-time favorite restaurants in Greensboro is Taste of Thai, which has long been my Thai staple. 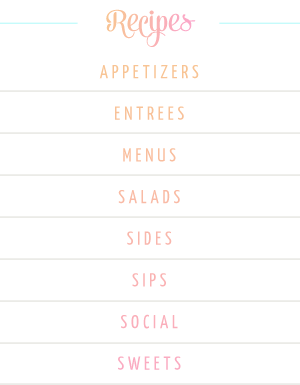 Their cashew chicken is to die for, but honestly, what I get most excited about is the salad that comes with every meal! It's very basic, just iceberg, cabbage, and grated carrots, but it is served with the most heavenly peanut vinaigrette. 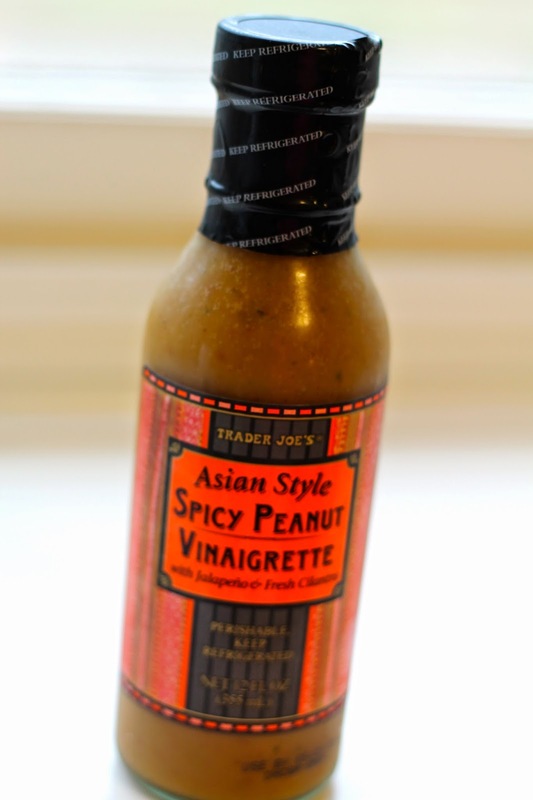 For years i've been searching for a comparable bottled version and I have to say, Trader Joe's Spicy Thai Peanut vinaigrette is sooo close, it is calming my Taste of Thai cravings! This vinaigrette is great with a simple iceberg salad, served as a dip for crudite, a marinade for chicken sate, or in these grilled chicken wraps for a light and fresh dinner. If you go to Trader Joe's, be sure to pick up a bottle! 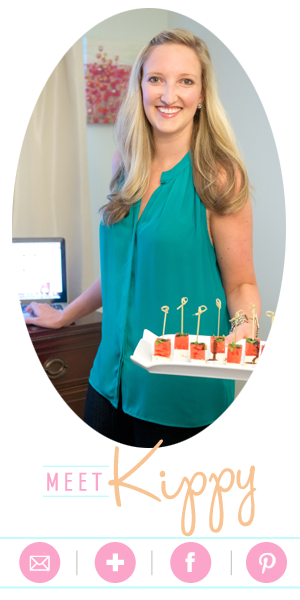 To make the wraps, I tossed grilled chicken with the vinaigrette and served with shredded butter lettuce and carrots in a spinach wrap - with more dip on the side of course. Enjoy!